The Rays rarely win one-run games. They only occasionally beat the top teams in the league. They haven't beaten the New York Yankees all season. It's little wonder, then, that the Rays lost their series opener to New York, 4-3, on Thursday night. 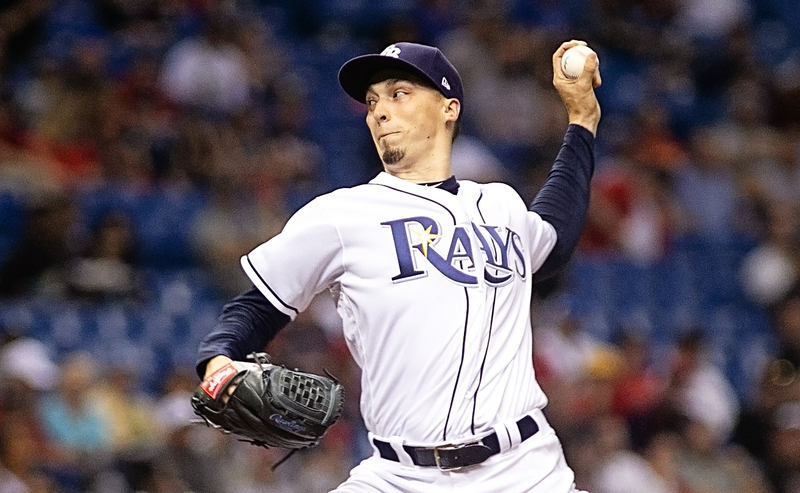 Not even pitcher Blake Snell, who had been terrific for the Rays in his recent starts, could save Tampa Bay. Snell had allowed one earned run over his last four starts. He was 3-0 with a 0.38 ERA. But against the Yankees, Snell gave up two home runs (to Aaron Hicks to Gleyber Torres) and blew a 2-0 lead. Snell took the loss to lower his record to 8-4 and lasted just five innings. "We got three runs," Snell said. "We should be able to win those games. When we lose that, it's very frustrating for me. I know we're a pitching and defense team. When we get three runs, I feel like we need to win." Said Rays' manager Kevin Cash: "He put himself in some tough situations by falling behind 2-0, 3-1. He had one inning when he went 3-1 on four guys. That's not going to allow any pitcher to have success, especially against a lineup in this ballpark." 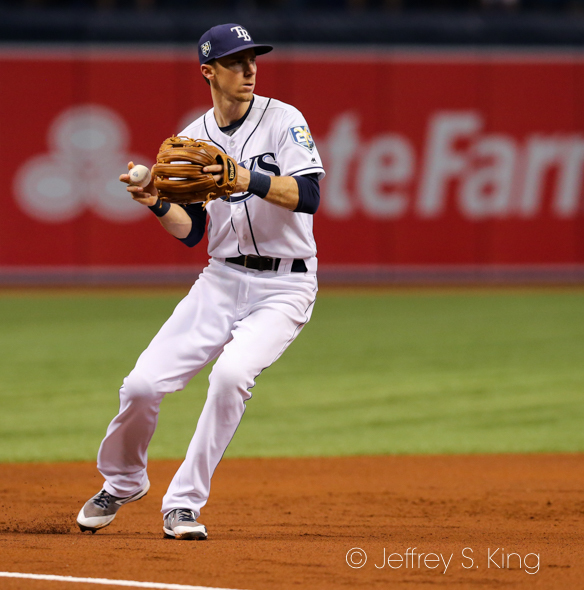 Matt Duffy homered for the Rays, and Wilson Ramos singled in Johnny Field. (Duffy was out at the plate as he tried to score from first on Ramos' hit.) Joey Wendle singled in Jake Bauers with the Rays' final run. Today, the Rays and Yankees play again at 7:05 p.m. Nathan Eovaldi pitches for Tampa Bay against Jonathan Loaisiga, who is making his major league debut.